These programs are designed to encourage and enhance the emotional and social well-being of all Youth 5-12 yrs and Teens 13-18 years. 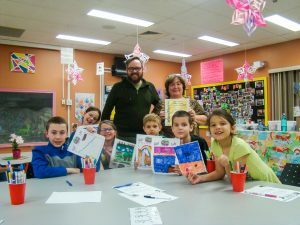 It is the MFRC’s goal to partner with local community resources and youth to ensure the best quality of programming can be offered. Fun Factory is held every Wednesday evening from 5:30pm – 7:00pm in the Teen Centre at the Community Centre, 19 Market St. The cost per session is $15.00 or a $2.00 drop-in fee will apply. Each session runs for 9 to 10 weeks, depending on events and statutory holidays. Additional fees may apply for special events, e.g. 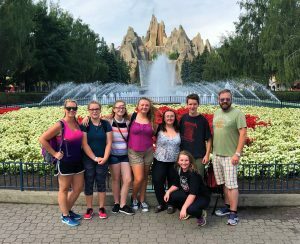 science north trip, bowling, dances etc. All Youth Members must be a military dependant of the 22 Wing Defence Team (DND/MFRC/PSP). Youth Corner is a program for youth between the ages of 9-12 years old. This program is designed to allow youth to have fun interacting with their peers while enhancing the development of social/emotional, communication, and leadership skills. All activities are founded by youth, organized and supervised by staff. Youth will have the opportunity to participate in coordinated events such as recreational and leisure activities and games and other social activities. There is always a lot to do! Come check out the new games and equipment! Monthly calendars can be found at the MFRC. Youth Corner is held every Wednesday evening from 7:00pm – 8:30pm in the Teen Centre at the Community Centre, 19 Market St. The cost per session is $15.00 or a $2.00 drop-in fee will apply. Each session runs for 9 to 10 weeks, depending on events and statutory holidays. Additional fees may apply for special events, e.g. 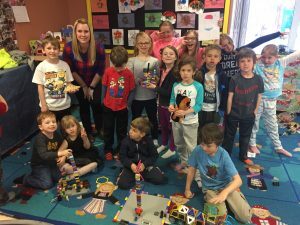 science north trip, bowling, dances etc. The Teen Centre, located in the Community Centre, 19 Market Street, offers a variety of activities and events that are designed by Teens and supervised by Staff. Parents are welcome to stop by at any time, should they have any questions or concerns. Teens! Come check us out and play a game of pool, Playstation, Wii, or watch movies on our big screen TV, surf the net, meet other teens in the community or just hang out and chat with your friends. We have a wide selection of board games, movies and video games as well as a stocked canteen. Join the Teen Council! we are always looking for new members. Hello, my name is Gabby Collins. I am the President of the 22 Wing Teen Centre Council. I would like to extend a big welcome to the new and existing teens of this military wing. Please drop in and see our facility and meet some fellow teens and our outgoing Staff. 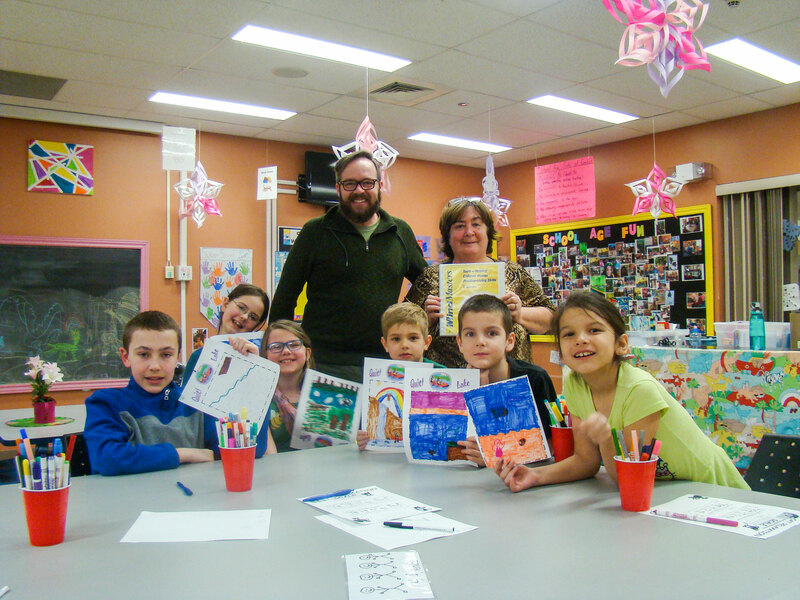 We have some great programs, events and activities running all the time. Teen Council meetings are held on a monthly basis, please check the Shield or stop by the Teen Centre to find out when the next one is scheduled. Make your opinion count! We are open every Thursday to Saturday starting at 6, just go to the back door of 19 Market Street. Hope you can stop by and enjoy our great facility, hilarious staff and fun Teens. There are no membership fees for military dependants of DND/MFRC/PSP Employees. An annual fee of $10.00 or a drop-in fee of $1.00 will apply for non-military guests. The membership fee for non dependants will commence April 1 to March 31, each year. This membership entitles a person access to the Teen Centre during hours of operation. All members of the Teen Centre may have to pay additional fees for special events or activities such as dances, galaxy theatre nights, bowling etc.